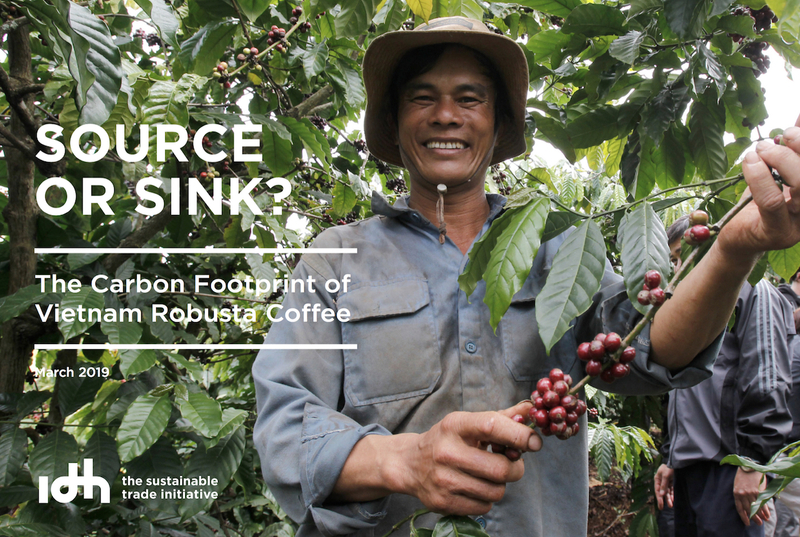 A two-year analysis of hundreds of Vietnamese robusta coffee farms found new evidence that single-crop (monocrop) farm systems are releasing more CO2 into the atmosphere than they are sequestering. Conversely, the research found that diversified coffee farms — those with other plant species grown alongside coffee — can act as carbon sinks, removing significant amounts of CO2 from the atmosphere. The research and subsequent report was led by The Netherlands-based IDH, The Sustainable Trade Initiative, with data compiled by the Dutch firm Agri-Logic involving the work of numerous large coffee trading companies with vested interests in robusta supply, including JDE Coffee, Lavazza, Olam and Ecom subsidiary Acom Vietnam. 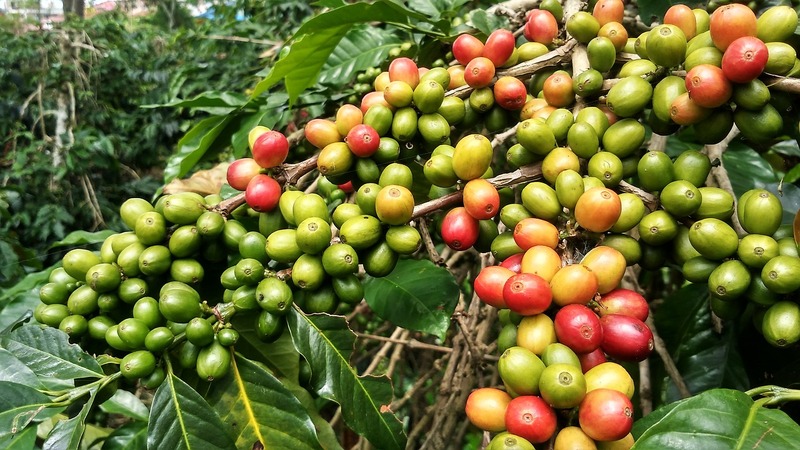 While the report makes clear the need for more diverse and biodiverse coffee landscapes, as well as for training and education on the strategic use of farm inputs, it does not address whom shall pay for it all — and asking farmers to pay for climate-resilience projects in the midst of a global coffee price crisis may be a tough sell. Vietnam shot to prominence as the world’s second largest coffee-producing country by volume behind Brazil, beginning in the aftermath of the Vietnam War and throughout the 1990s. Primarily producing robusta, the country’s coffee sector has been defined by a volume-based approach, often resulting in deforestation for full-sun monocrop farm systems, and the subsequent loss of biodiversity. It also creates a heavy reliance on pesticides, considered one of the largest sources of carbon emissions in coffee production. This year, the country’s main growing region, the Central Highlands, is facing the prospect of a drought, which could affect output and quality, and which underscores the need for climate change mitigation strategies combined with climate-resilient production methods. The IDH research explored the carbon footprint of some 300 farms in the Central Highland provinces of Lam Dong and Dak Lak. The report suggests that monocrop coffee farms result in net sources of carbon, releasing an average 0.37 metric tons of CO2 per year per metric ton of coffee produced. On the other hand, diversified coffee farms were found to be carbon sinks, removing 0.16 metric tons of CO2 from the atmosphere per year per metric ton. The carbon implications are immense given the fact that Vietnam produced an estimated 1.65 million metric tons of coffee in 2017. In addition to more efficient and strategic usage of water and pesticides, the report suggests that farmers could add plants such as pepper, durian, avocado and other crop plants alongside to create more biomass and sequester more CO2.